We at Wiesenhof Heidelberg and Wiesenhof Management Services, would like to give you a well deserved thank you for assisting us so readily with our drive to educate our patrons when it comes to coffee. We all (including our patrons) thoroughly enjoyed the evening, and did not only find it very interesting, but also entertaining as well. 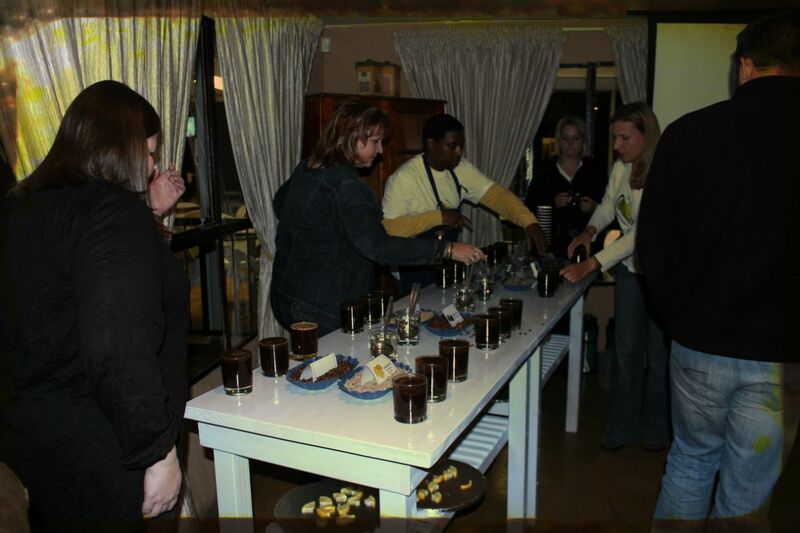 The Seven Oaks Team’s friendliness, knowledge and passion about coffee were, to say the least, contagious! Thank you for once again for making yourselves available to share your love of coffee! 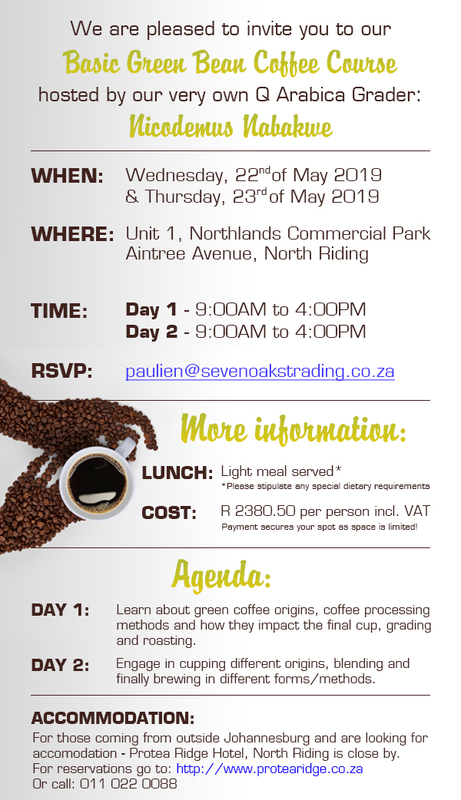 We are looking forward to hosting our next coffee cupping with the Seven Oaks Team soon.